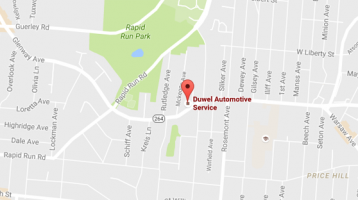 Duwel Automotive Service is a business of integrity. Whether you are coming to our shop for the first time or are one of our many loyal customers, we will treat you with honesty, fairness, and respect. Customers who have moved far away from our shop still come back for our quality service. Michael Duwel is the owner of Duwel Automotive Service. 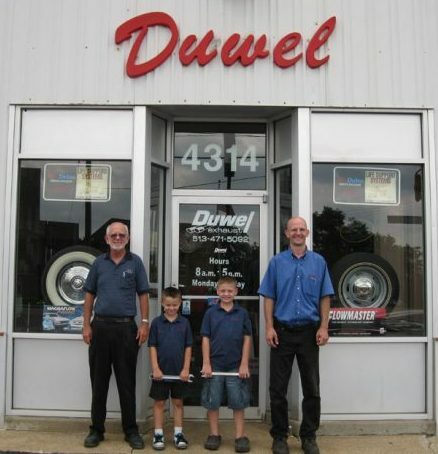 Michael’s father Joe Duwel started the business in 1968. 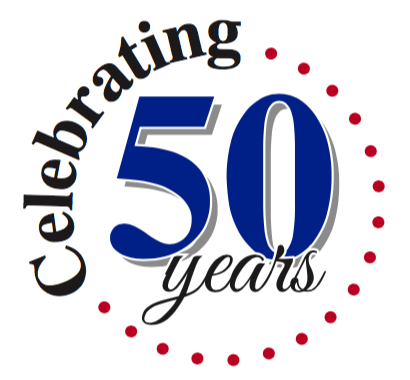 We have been serving the Greater Cincinnati, Price Hill, Western Hills, and Southeast Indiana areas for almost 50 years. 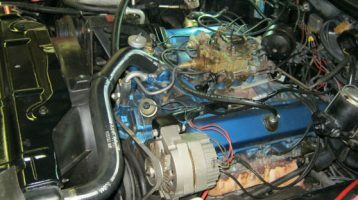 We have skilled ASE Certified Technicians and an A+ rating from the BBB. We offer a 12 month/12,000 mile warranty on parts and labor.